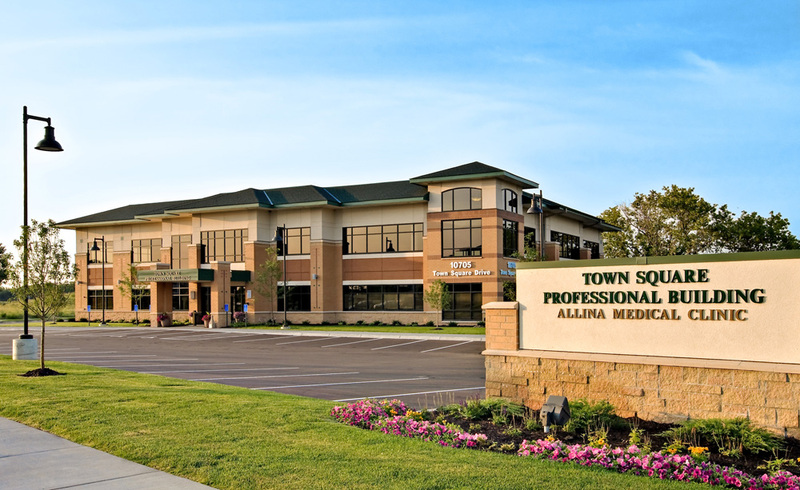 Built as part of Blaine’s Town Square Development project, MSP Commercial developed this building for anchoring tenant Allina Health, to house their primary care clinic on the first floor. 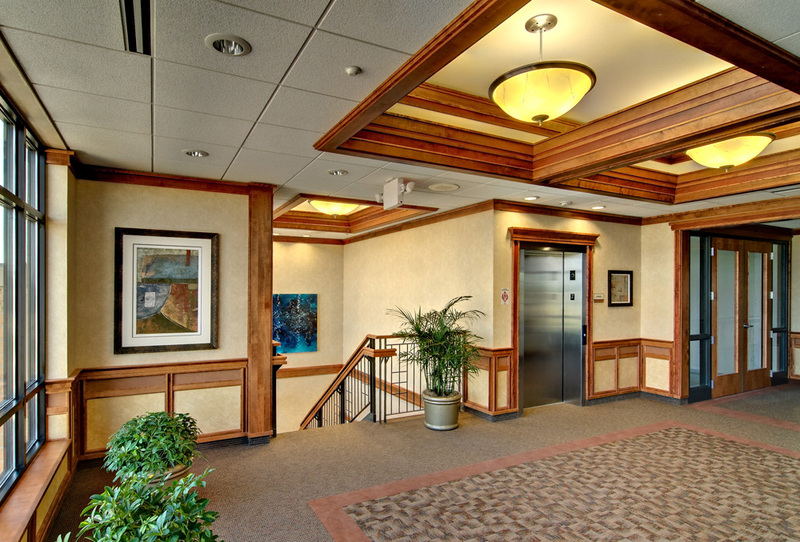 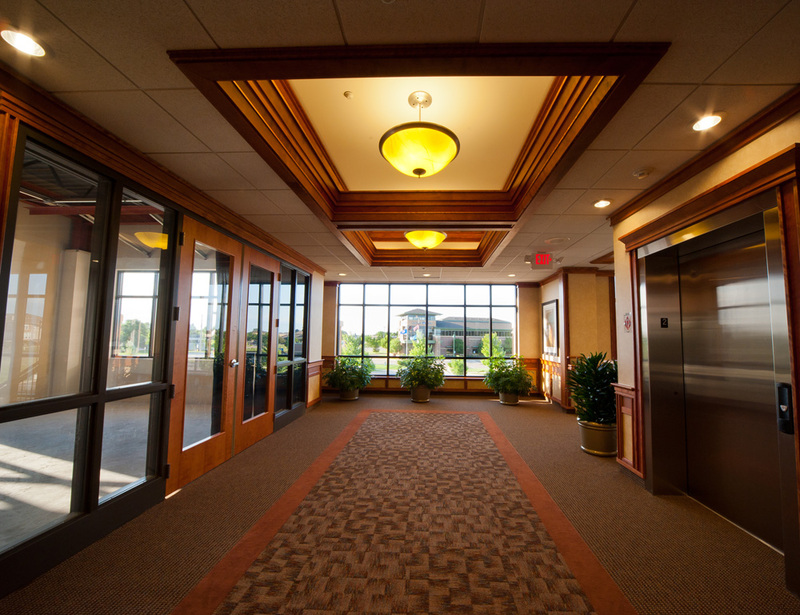 The second floor houses a range of specialty care providers including dental and optical providers. 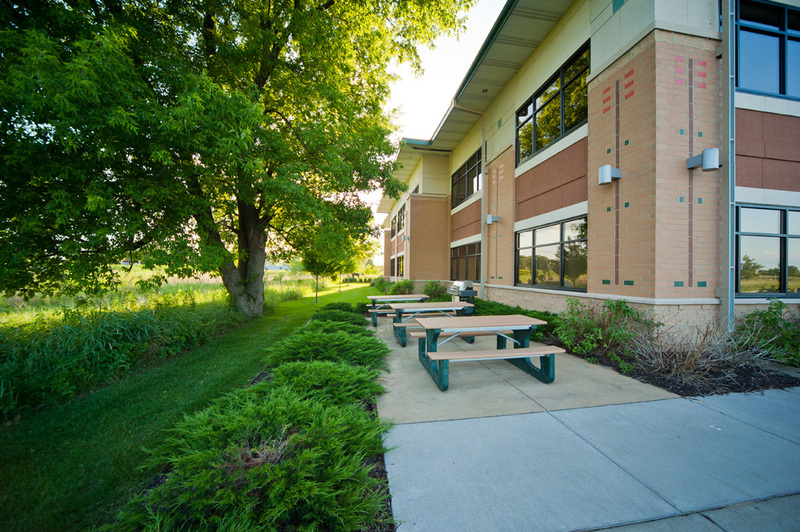 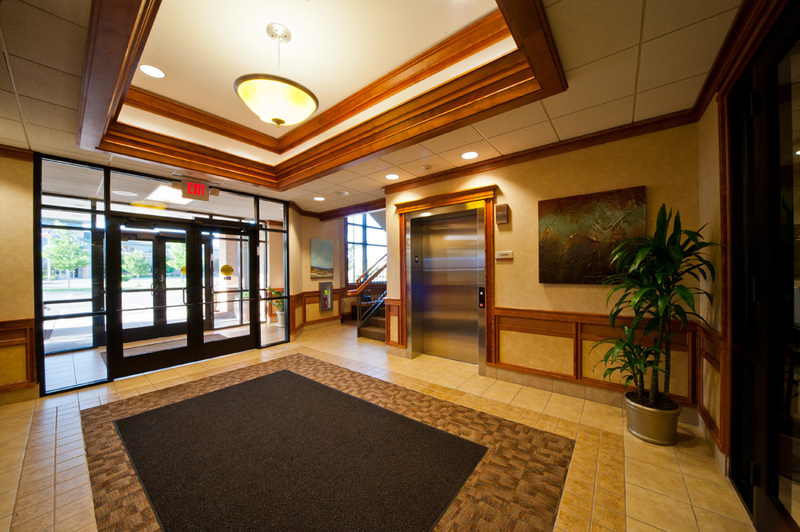 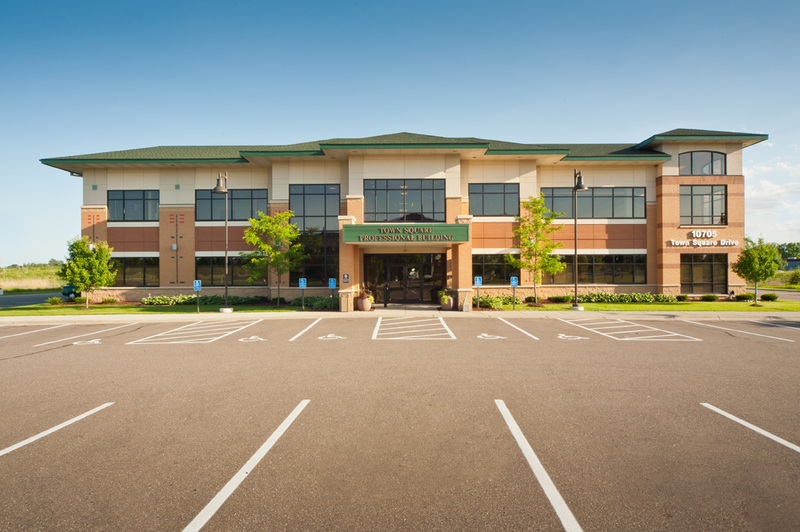 Close proximity to Blaine City Hall and retail outlets, substantial natural light, great views over the nearby golf course, and large surface parking are just a few of the perks offered by this suburban medical office facility.